Lyme Runners was set up in October 2015 to provide a friendly and supportive running club for runners of all abilities. The group is part of the RunTogether initiative. 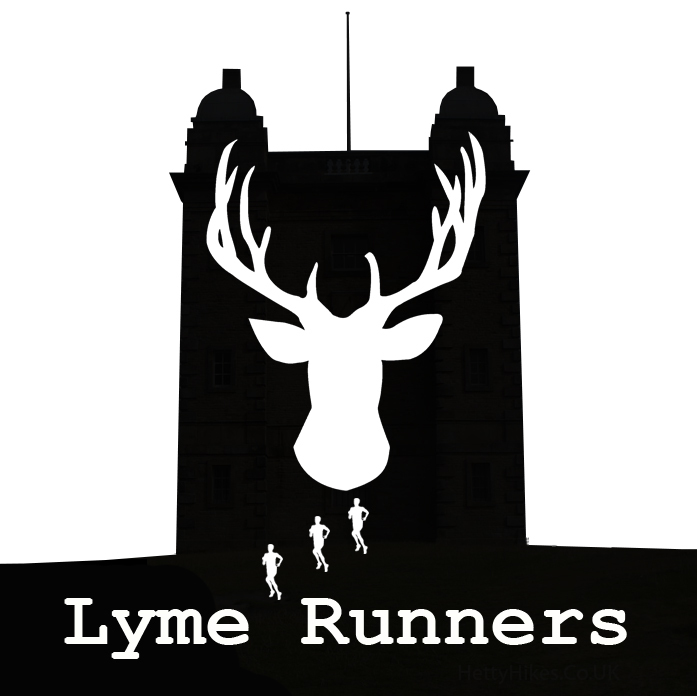 The group ethos is to introduce runners to the trails and tracks within the Lyme Park estate. We enjoy running in beautiful places and actively support each other. Therefore if you are a seasoned runner, or someone new to running, there is something for you with us. The club works in partnership with Lyme Park as part of the National Trust’s commitment to deliver accessible outdoor activities to the community.